What’s the key to feeling good? Do good! It turns out that the more you do for others, the happier you are! This “do good feel good” phenomenon creates a contagious cycle of positivity and happiness. Not only does the person on the receiving end benefit, but the giver is also rewarded with satisfaction, higher self-esteem and overall well-being. 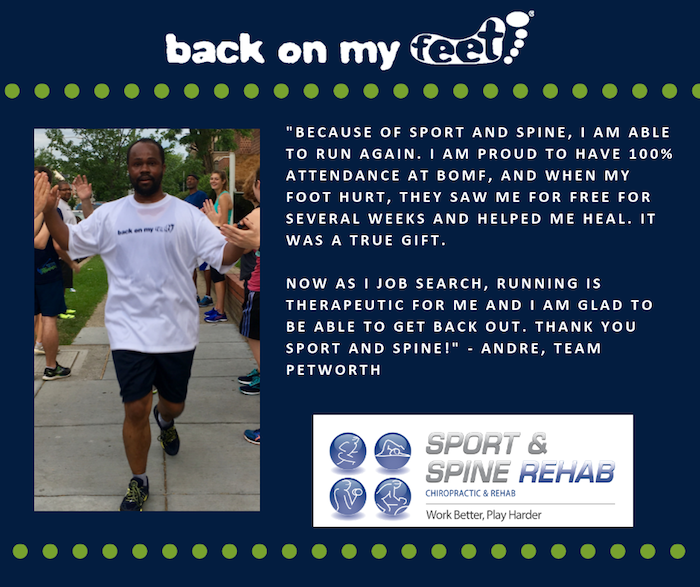 This is why we LOVE partnering with Back On My Feet! It is an inspiring organization that operates on this principal – bringing the community together to change lives for the better. Back on My Feet combats homelessness through the power of running, community support and essential employment and housing resources. We are proud to be part of their 150k+ volunteers and supporters nationwide! Grace Foster, Director of BOMF DC, shares how she sees the power of “do good feel good” firsthand. THOUSANDS of volunteers consistently show up for 5AM RUNS to support others as they combat homelessness. 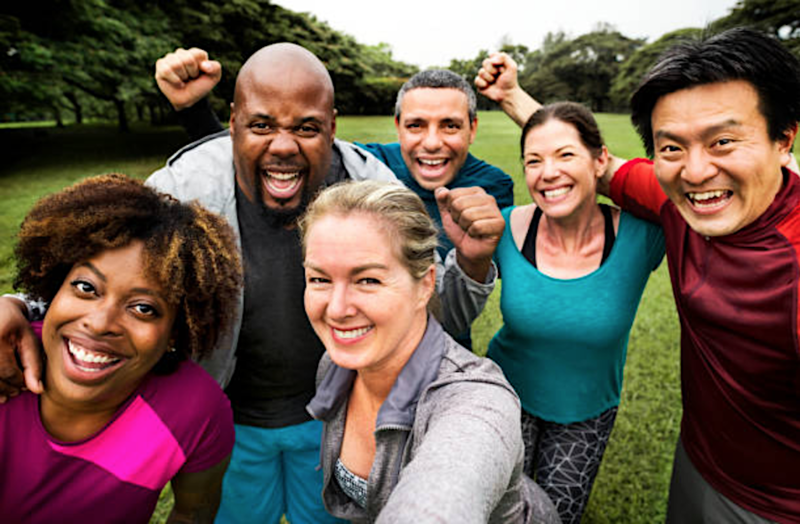 It makes us happy at Kaizo Health to be able to be a small part of their large success, by providing complimentary treatment to Back On My Feet members. If they can stay healthy and keep up with their running, they have a great chance of getting back on their feet! Want To Feel Good, Too? There are many ways to get involved with Back On My Feet! Check them out here! !